It’s interesting how we come to love a business or a service. We appreciate the people and value who they are or how they help us in our own lives and business. 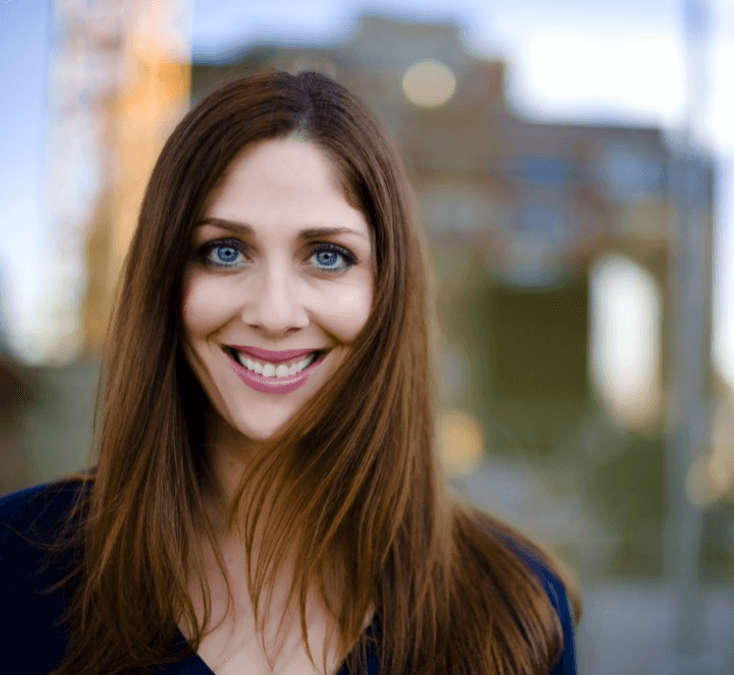 In some cases, they are a resource for us or a trusted partner in our business or industry and as much as we use and refer them, we might not ever know their story… In light of our new website and upgrades to the company platform, we wanted to pay tribute to the founder of Educated Minds Tori Wedan. Tori was a wonderful friend, a loving mother, an extremely hard worker and a business woman with an incredible drive to succeed. She was funny, outgoing and so incredibly supportive. Her friends would say that she was beautiful, charismatic, down to earth, thoughtful, witty and authentic. She loved people and never met a stranger. Tori’s children were her why- she adored her boys and made sure they had everything. She would spend countless hours helping with projects, assisting at school, attending events and instilling values and ethics. Her boys were good students, responsible and well-mannered. 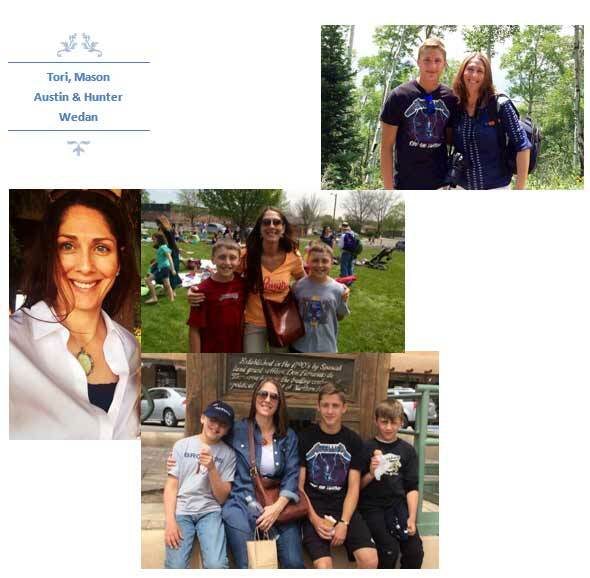 Mason, Austin and Hunter enjoyed sports, aviation and family time. Tori was a teacher by nature- before Educated Minds, she was a successful Realtor. In addition to helping her clients buy and sell homes- she created a mentoring program specifically for new agents in her real estate office. She mentored and counseled, answered questions day and night, helped negotiate and made sure that each person she assisted was getting the education they needed to be successful. She cared deeply about the people she worked with and would work tirelessly to make sure they were taken care of. Tragically on August 31st, 2014, Tori and her boys lost their lives in a plane crash. For her family and those that knew her it was a turn of events that will never have answers or complete closure. Our desire and passion to carry on and continue to build her legacy through Educated Minds is definitely a driving force. We are committed to creating even better resources, classes and education for agents in Colorado and beyond. Our long term vision includes scholarships and mentorship programs in her name.